Rest assured, this is an awesome gift! 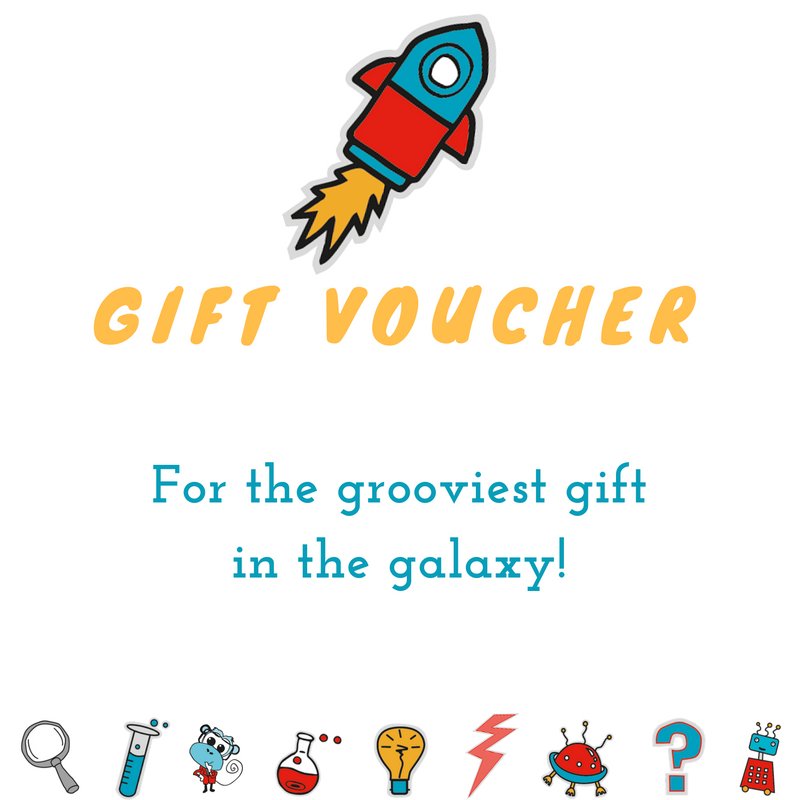 The person you are gifting this to can use it in any way they like - against a subscription, or in the shop - either spend it in bits, or all at once, or use it as a part payment and get even more goodies. The balance is visible in their account.